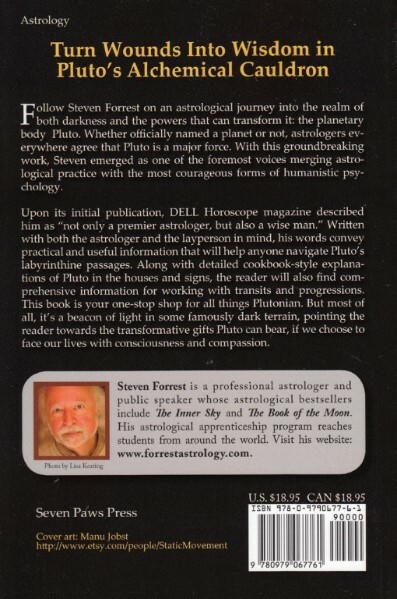 Follow master astrologer Steven Forrest on an astrological journey into the realm of both darkness and the powers that can transform it: the planetary body Pluto. Whether officially named a planet or not, astrologers everywhere agree that Pluto is a major force. With this groundbreaking work, Steven emerged as one of the foremost voices merging astrological practice with the most courageous forms of humanistic psychology. Upon its initial publication, DELL Horoscope magazine described him as "not only a premier astrologer, but also a wise man." 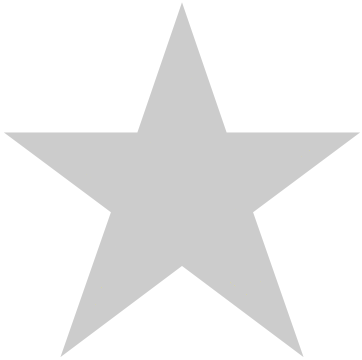 Written with both the astrologer and the layperson in mind, his words convey practical and useful information that will help anyone navigate Pluto's labyrinthine passages. Along with detailed cookbook-style explanations of Pluto in the houses and signs, the reader will also find comprehensive information for working with transits and progressions. This book is your one-stop shop for all things Plutonian. 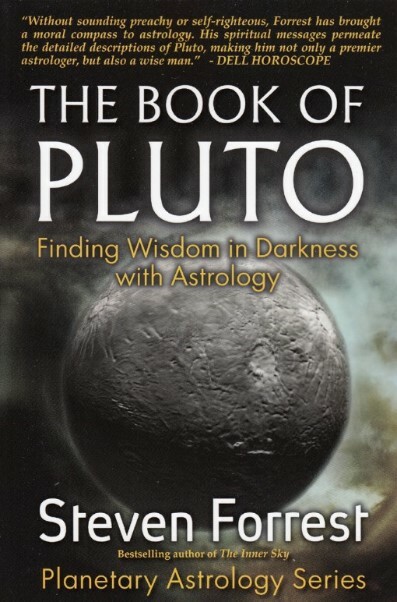 But most of all, it's a beacon of light in some famously dark terrain, pointing the reader towards the transformative gifts Pluto can bear, if we choose to face our lives with consciousness and compassion. This revised second edition includes new Introduction and Afterword.